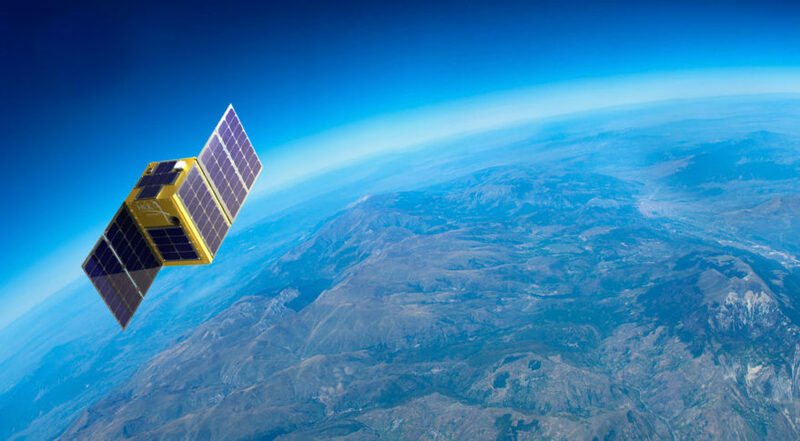 PARIS — Earth-observation startups are investing in data analytics and machine learning to transform raw satellite data into marketable insights they say have the potential to be every bit as indispensable to investors and business leaders as the up-to-the-second analytics they get from the likes of a $20,000-a-year Bloomberg terminal subscription. Speaking during the closing day of Euroconsult’s World Satellite Business Week here Sept. 15, top executives of Earth-observation startups Urthecast, Planet and others agreed that the growth of their respective businesses will depend on the ability to use the wealth of raw data acquired by their satellites to extract answers needed by customers across a wide range of industries. The company, which today announced a partnership with Thales Alenia Space to build a constellation of 60 high-resolution satellites with an hourly revisit time, sees its major business in an AI-driven platform combining data from its own satellites with data from competitors’ satellites to provide near-real-time information about any area of the world. Andrews said BlackSky’s platform uses artificial intelligence algorithms to analyze information available on social media as well as global news feeds to determine areas of interest and provide imagery in real time as situations such as natural disasters and terrorist attacks unfold. In addition to cloud-based data analytics platforms, Bobby Machinski, founder and CEO of San Jose, California-based satellite information and analytics company Hera Systems, said the future would favor processing data directly onboard satellites. “It’s about getting answers as quickly as possible,” Machinski said. The panelists also agreed the future would probably favor vertical integration of satellite companies with data processing and analytics firms as the majority of the revenues is to be made from selling insights to customers across sectors including oil and gas, financial markets, insurance and defense.